Southwest Portland may seem quiet — but as those of us who spend our days here know, it's rarely boring. And 2016 was no exception: Residents were shaken up by everything from a temporary homeless shelter to a tragic dog shooting. 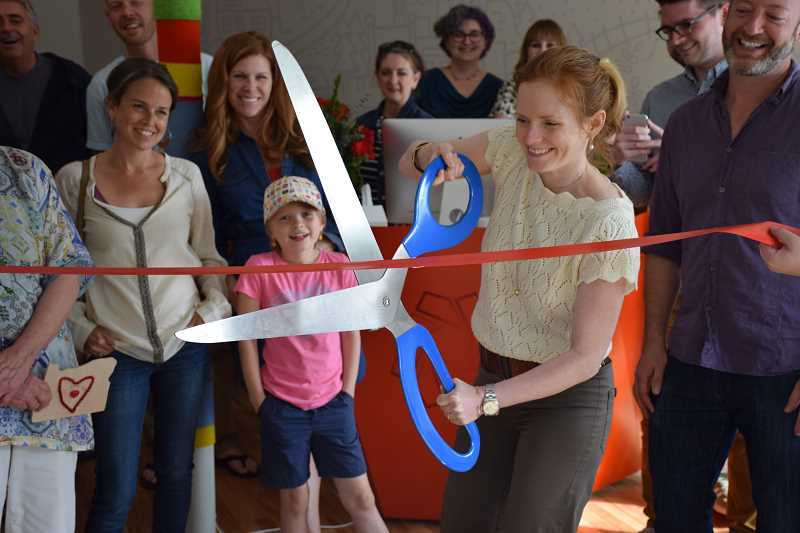 Community members welcomed fresh new businesses to our community and said goodbye to some old favorites. They cheered on a new class of Wilson High School graduates as they left to make their way in the world. They stood up for causes they believed in — namely, to protect and preserve the place they call home. As a reporter, I've been honored to spend 2016 meeting Southwest Portlanders in their homes and offices and learning about their passions, projects and proudest moments. Now I'm thrilled to pass these reporting duties on to Hannah Rank, who joined our staff in November. It's been quite a year — let's take a look back at some of the most memorable events. JANUARY: The decommissioned Sears Armory building in Multnomah housed 65 women and 100 men and women in couples as a six-month homeless shelter earlier this year. While the shelter initially drew a mix of fear and support from Multnomah neighbors, many soon came on board with the idea and volunteered to support the shelter and its guests. 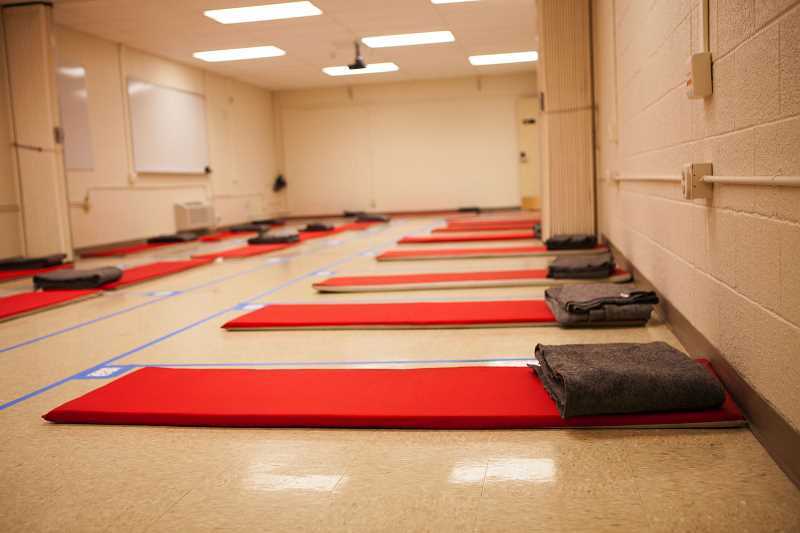 Mayor Charlie Hales kept his promise to close the shelter at the end of May, and the guests moved to the Peace Annex Emergency Shelter downtown. APRIL: Haruka Weiser, a graduate of Beaverton's Arts & Communication Magnet Academy and a freshman at the University of Texas, was found slain on the college's Austin campus April 5. 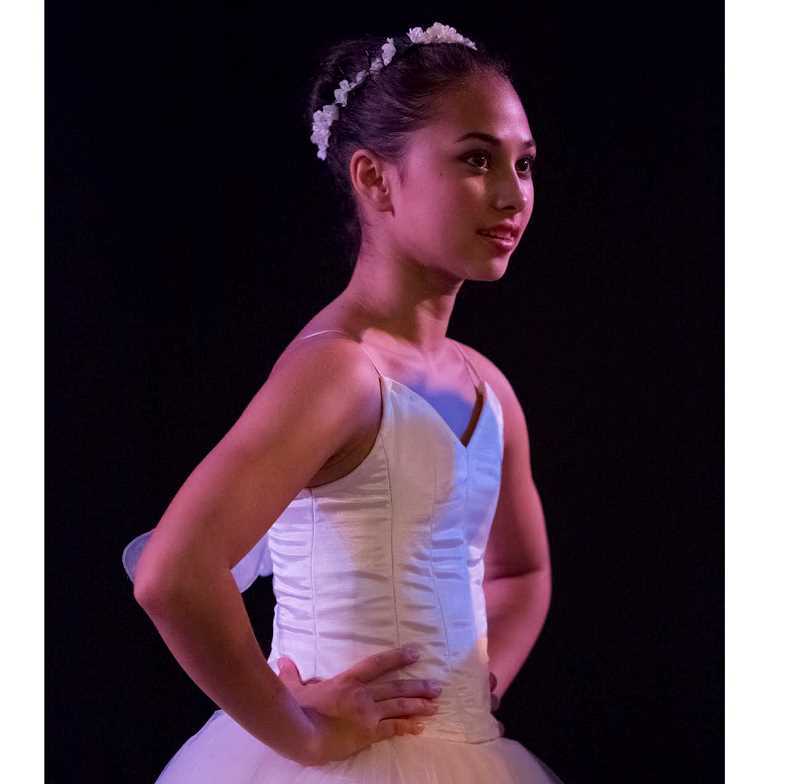 Weiser's loss shook The Portland Ballet in Hillsdale, where she had performed for two years. Meechaiel Khalil Criner, a 17-year-old homeless teen, was arrested April 7 in connection with Weiser's murder. JUNE: Spring brought more than a half-dozen new businesses to Multnomah Village, including Antoinette Antique and Estate Jewelry, Casa Vaca Taqueria, Eye Care Northwest, Living Room Realty, Multnomah Marketplace, Neat Lash, Olalani Skin Health, OREV specialty vet care and Sacred Money Studios. 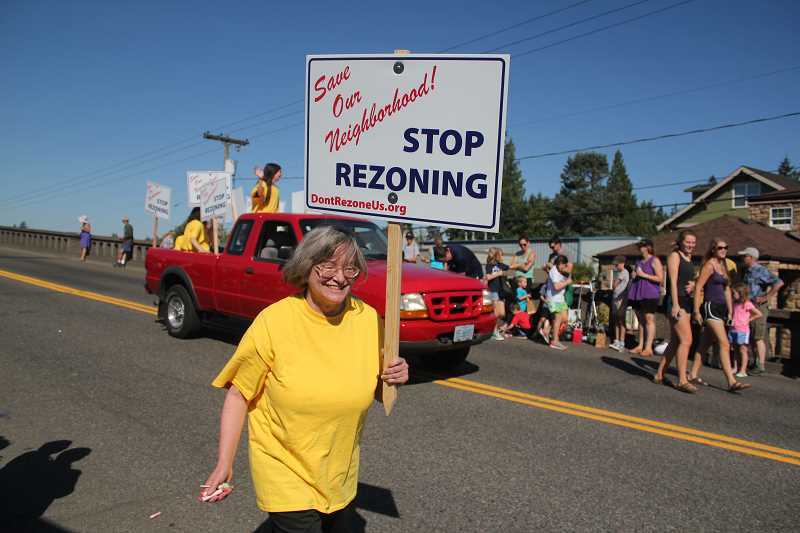 AUGUST: Unhappy with zoning changes proposed in the 2035 Comprehensive Plan, Multnomah residents created yard signs and marched in the Multnomah Days parade in hopes of preserving the neighborhood's character. 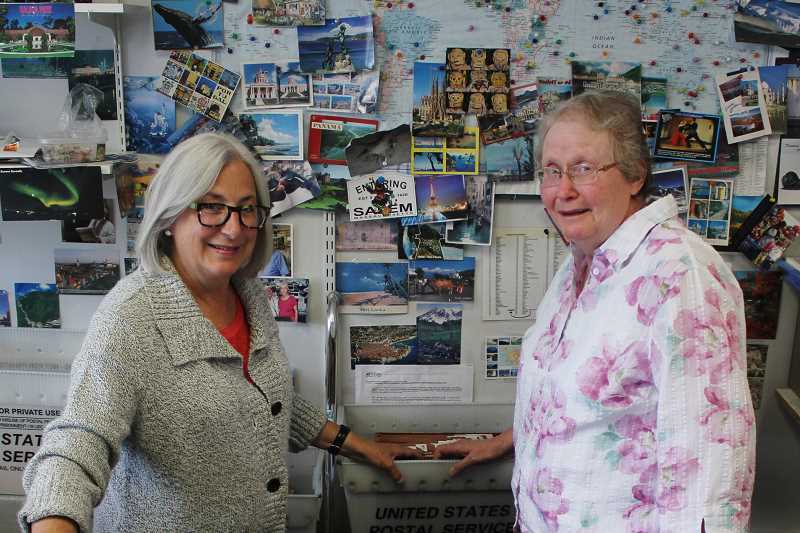 AUGUST: Assistant Martha Younie (left) and Postmaster Angie Hefflinger ran the Hillsdale Post Office for 16 years. The post office closed when the pair retired Aug. 31; a nationwide moratorium on new contracts at contract postal units prevented Hefflinger from transferring her contract to another operator. 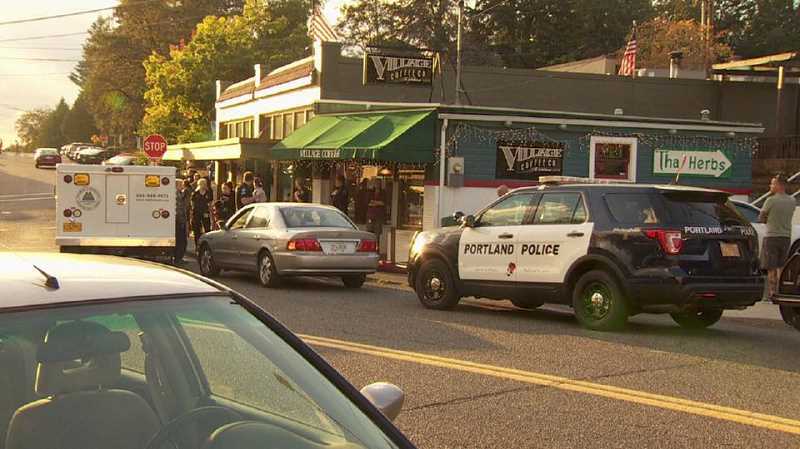 SEPTEMBER: A dog fight turned deadly Sept. 22 when the owner of a Bernese mountain dog shot one of two off-leash pitbulls that were attacking his dog outside Village Coffee in Multnomah Village. Police determined that the man who fired the gun had a concealed carry permit, and they didn't issue any citations.